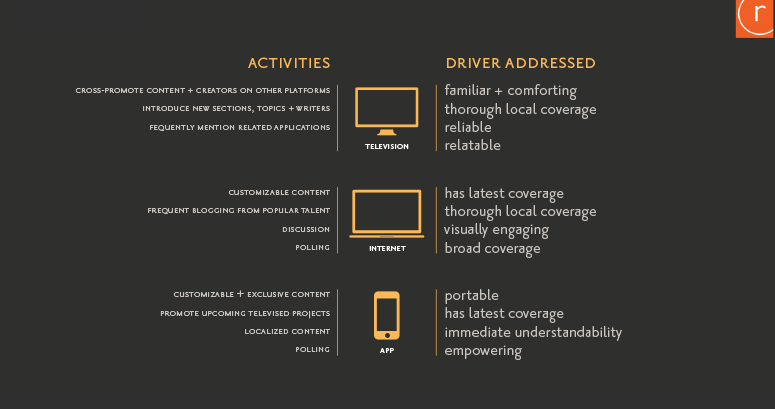 A multi-platform provider of news and information wanted to define its equity as a content provider and identify areas of extension for the brand. Challenges: The client needed to obtain a clear view of the market landscape, explore attributes that define the category, and measure how their offerings compare to the category. In addition, the client was looking to identify the best opportunities to strengthen and extend the brand. Approach: Our EquityDeveloper approach provided association exercises to determine brand positioning. 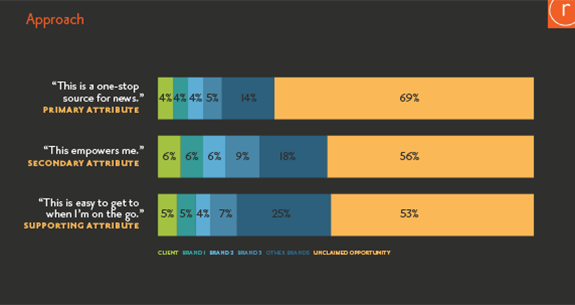 It also examined the landscape to determine shifting media preferences and opportunities for the brand to meet customer needs. 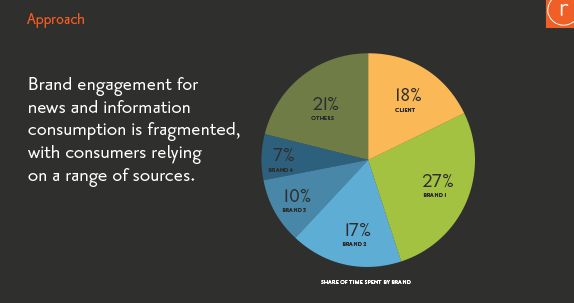 It also examined the landscape to determine shifting media preferences and opportunities for the brand to meet customer needs. 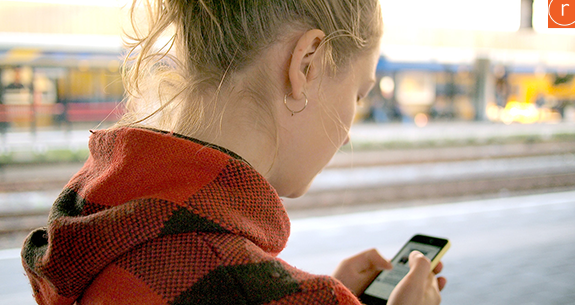 Outcomes: Radius created a differentiating positioning, a vision to optimize customer experience and plans to leverage content and talent across platforms. 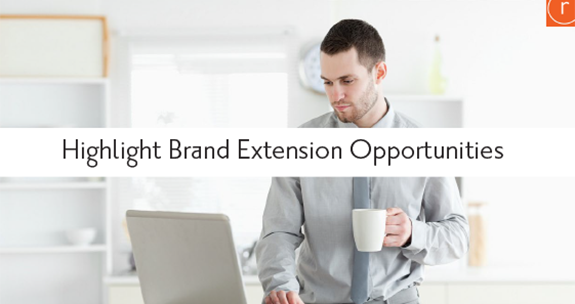 Looking to determine your brand extension opportunities?